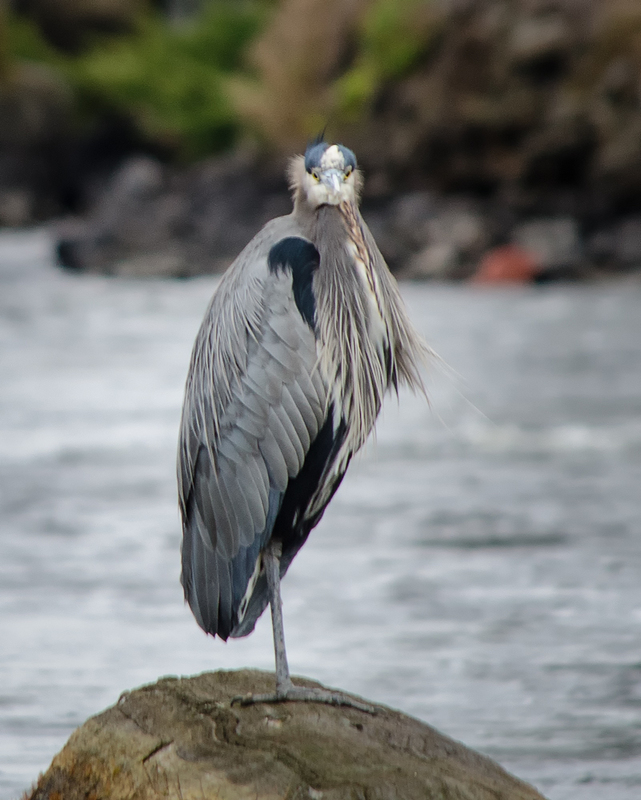 I was able to cross at a bridge downriver and walk back toward the heron on the other side to get a little closer. 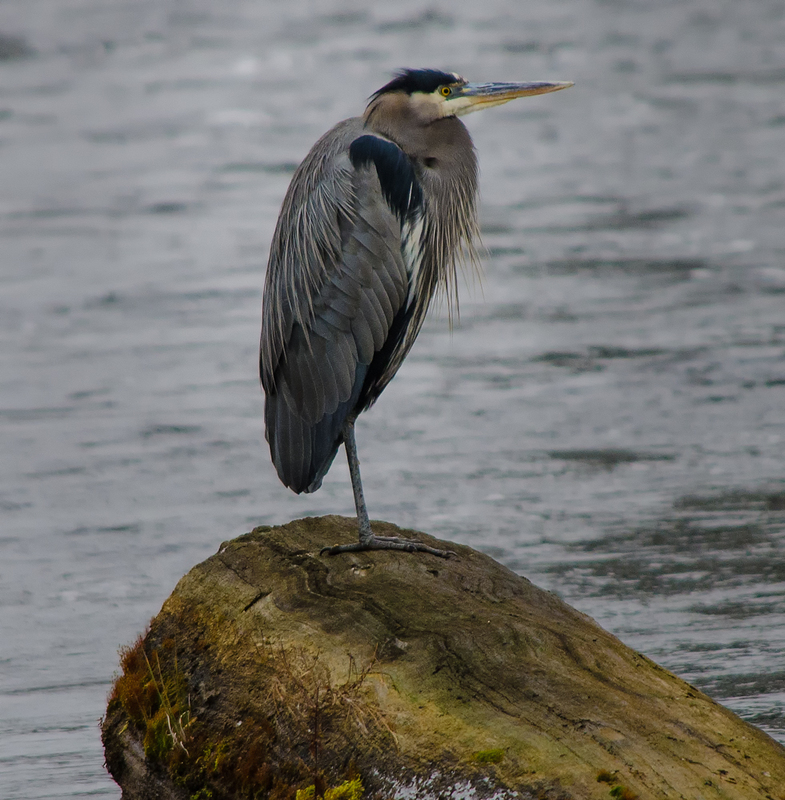 I stayed there for about 30 minutes just watching the heron stand on the log. Every once in a while it would turn its head toward me or stretch its neck. But mostly it just sat there while I froze my fingers. Eventually I had to leave to go back to work but I did enjoy watching this beautiful bird. 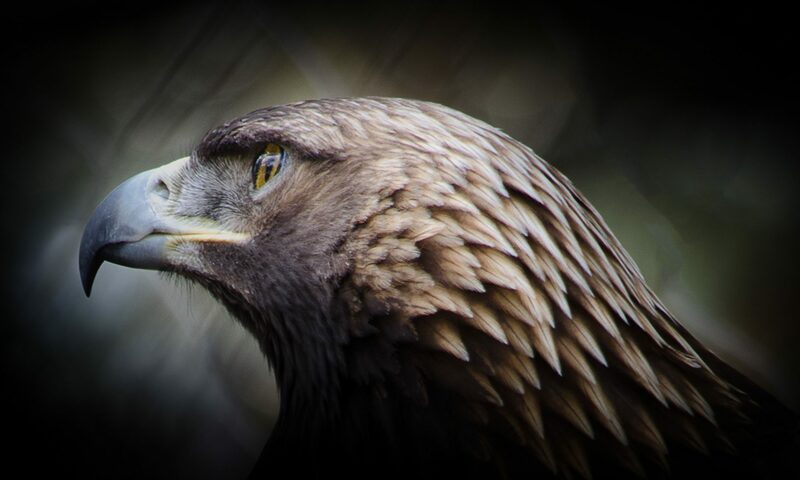 Oh they are wonderful birds to photography. I have spend may hours trying to get the prefect shot of one. These are lovely. 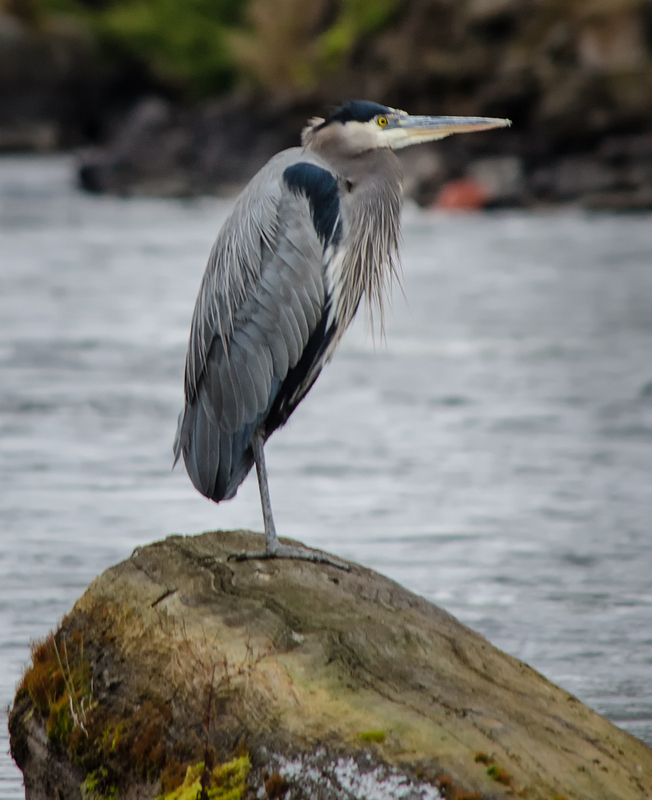 I have been stalking the herons for a couple of years now. I find them very difficult to photograph and get a really sharp photo. But I shall persist and keep trying. 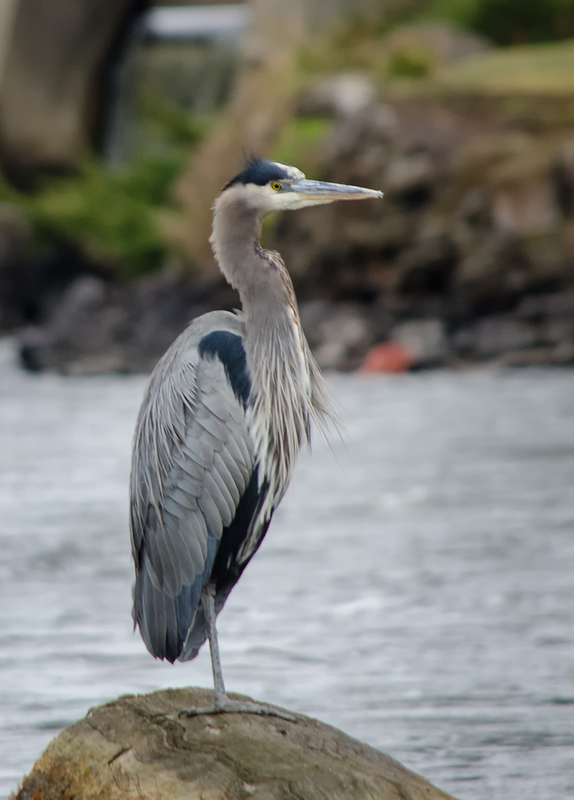 I like a heron picture so this was a treat. Thanks. They’re very interesting birds and I find it difficult to get a good shot of one. Maybe its because of the small head and big body it’s hard to focus on the eyes. A laughing heron! don’t see of them very often, Maralee.